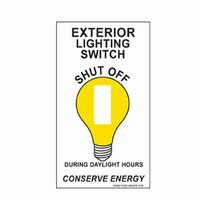 "Exterior Lighting Switch. 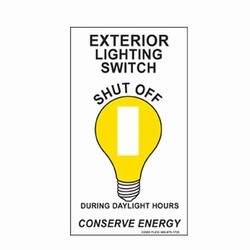 Shut Off During Daylight Hours. 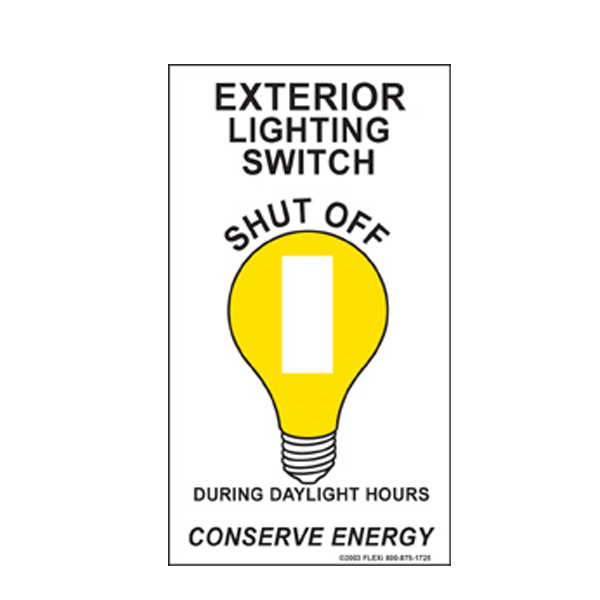 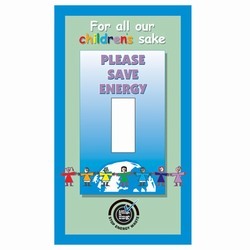 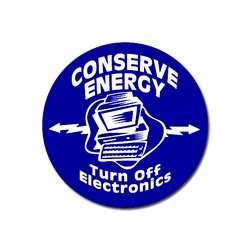 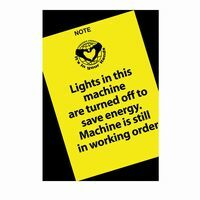 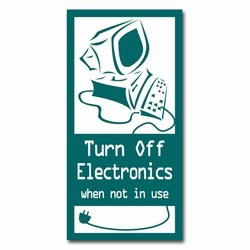 Conserve Energy"
Energy Conservation Exterior Lighting Lightswitch plate cover vinyl decal.